Cavalor Derma Wash is the medical shampoo; it’s the most versatile product for care and hygiene. Cavalor Derma Wash keeps fungi and bacteria under control in an easy way and you improve the overall hygiene of your horse. 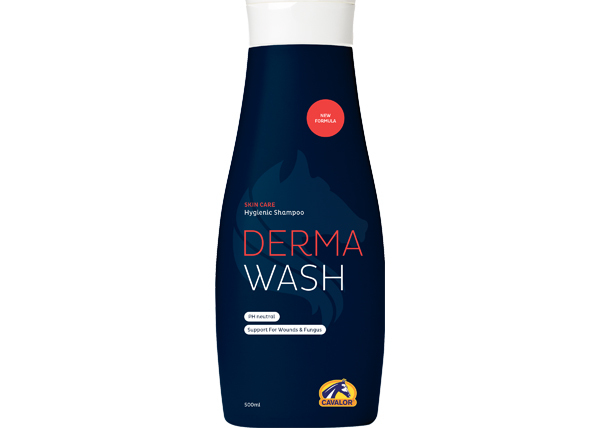 Because Derma Wash is pH neutral, wounds heal faster, without drying out the skin. What else do you use Derma Wash for? 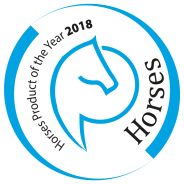 – Prevents flaky or dull skin., – As a disinfectant., – Removes stains., – Soothes in case of sunburn., – Cleans the genital area of geldings and stallions., – Cleans tack., – brushes., – blankets., – saddle covers etc.